If you aren’t a Hulu member by the end of the day, I don’t know what to tell you. 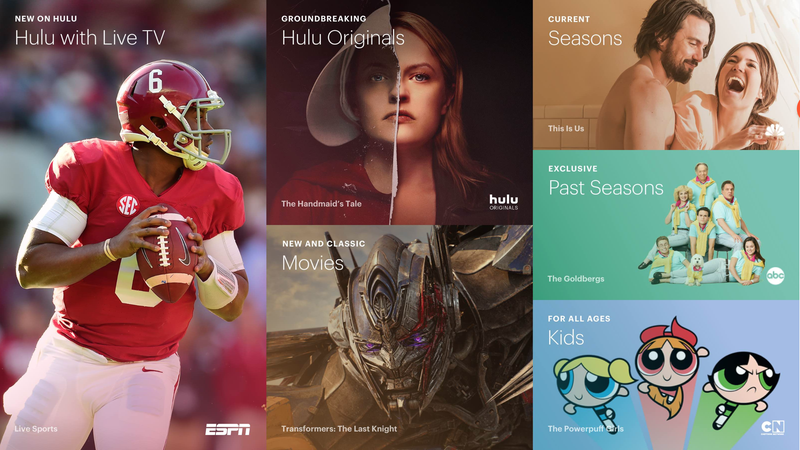 New and “eligible returning” (meaning you haven’t been a paying customer in 12+ months) members can get 12 months of the streaming service’s Limited Commercials plan for just $1 per month, this weekend only for Black Friday. It’ll auto-renew thereafter at the usual $8 per month, so you may want to set a calendar appointment to cancel, but that’s one of the best streaming deals we’ve ever seen.